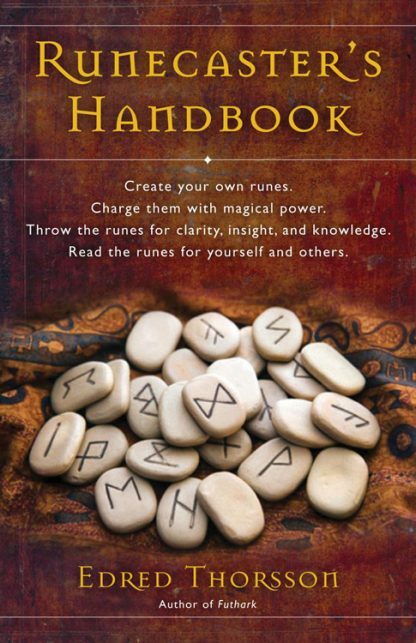 This complete guide shows you how to: make your own runes; load the rune with harmonious power; prepare the optimum setting for a rune reading. Includes general rune meanings, divination tables, the positive and negative aspects of each rune, itslinguistic component and phonetic value, runic layouts, and sample readings. By the author of the best-selling, Futhark: Handbook of Rune Magic.